There are cost-saving essential bathroom upgrades, such as shower wall kits, which can save you on parts. A bathtub wall surround can save you on tiling. Sure, you can invest in a tiled shower wall, but pre-fabricated solutions such as bathtub wall panels can be just as aesthetic without the extra cost. You can even invest in a one-piece shower stall as an alternative while adding elements such as horizontal wall strips, paint, or cheaper tiles for accents. Nowadays, tub shower units are not as popular. Many people don’t use the tubs, anymore, or do so infrequently. However, you can find larger tub shower enclosures with features such as dual showerheads, steam generators, body sprays, etc. These will, of course, be larger than standard bath enclosures that measure about 3 x 3 feet. A large shower stall can be as big as 4 x 6 feet or even 5 x 7 feet, according to Consumer Reports. 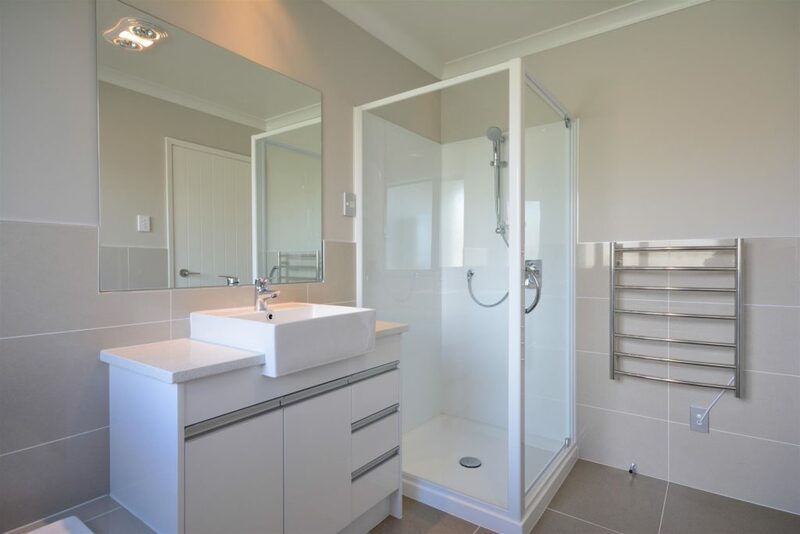 If you have the budget and want to spend on shower enclosures, glass options such as frameless doors can be a great upgrade. They can reduce the clutter of the overall design as well. Aside from tub enclosures and one-piece and corner shower stalls, a lighting upgrade can be an affordable and easy project. Home improvement and lighting stores tend to have many options, so you can find something suitable for your idea. Consider ceiling fixtures, vertical lights alongside the vanity, and lighting strips in the medicine cabinet for multiple layers of illumination and functional lighting. Task lights near the bathtub walls are convenient, as well. A paint job can be a cost-effective upgrade compared to resurfacing. It can also be a challenge. The smallest room of a typical home, the bathroom requires patience, as you’ll need to paint carefully around the sink, mirror, window, toilet, and other elements. Specialty paints are best that can resist mold, mildew, and temperature/humidity extremes. An upgraded ventilation system can help control moisture, so the environment is less conducive to mold and mildew growth. The size of the system depends on how large the space is. Bathrooms with steam showers are better off with higher capacity systems. If you don’t tend to remember to turn on and off the fan, install a humidity-sensing system that allows for the ventilation to turn on and off automatically. 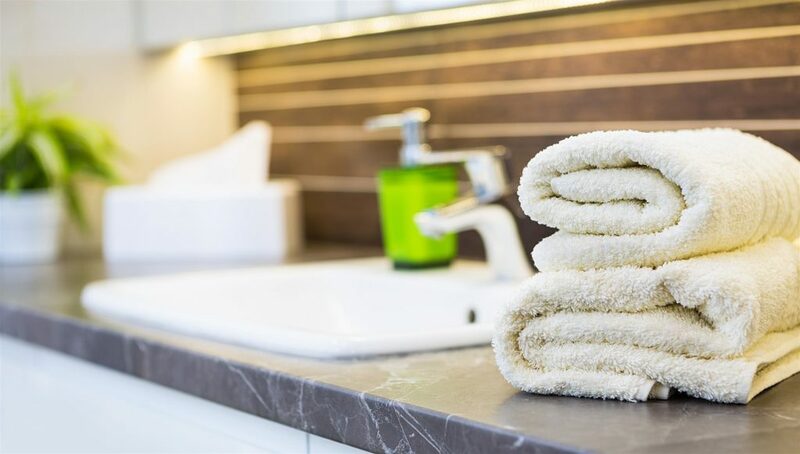 Bathroom upgrades range from simple, such as adding stylish (and fresh) rugs, towels, and bath mats, to the more complex. New bathtub walls, a toilet, and plumbing can completely overhaul the room. If looking for professional guidance and assistance with the essentials for upgrading your bathroom, call us today at 888-228-4925.